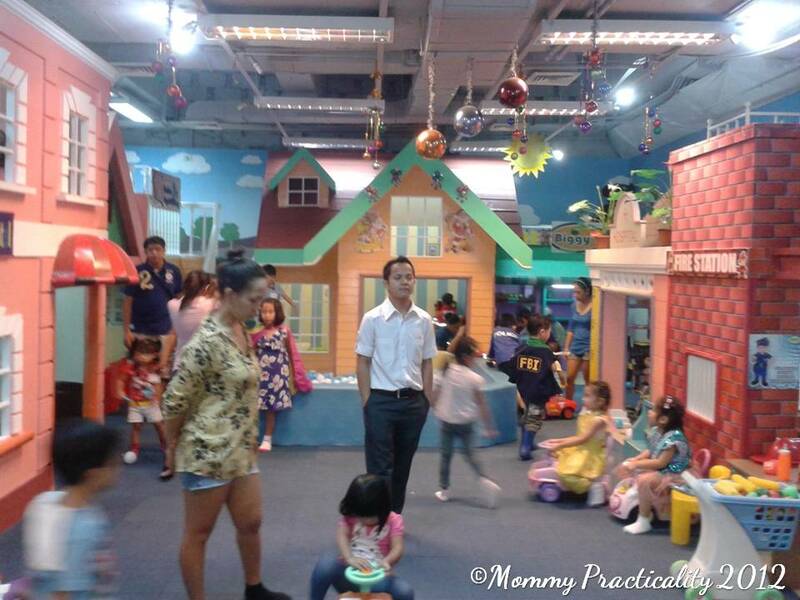 Last weekend, we went to SM Megamall to check out its sale at the Megatrade Hall, but we decided not to tag along the kids while shopping so we dropped them off at Dave's Fun House. We chose Dave's Fun House because its play rate is reasonably-priced and I can leave both my kids at one place because they offer activities for ages 2 and up. 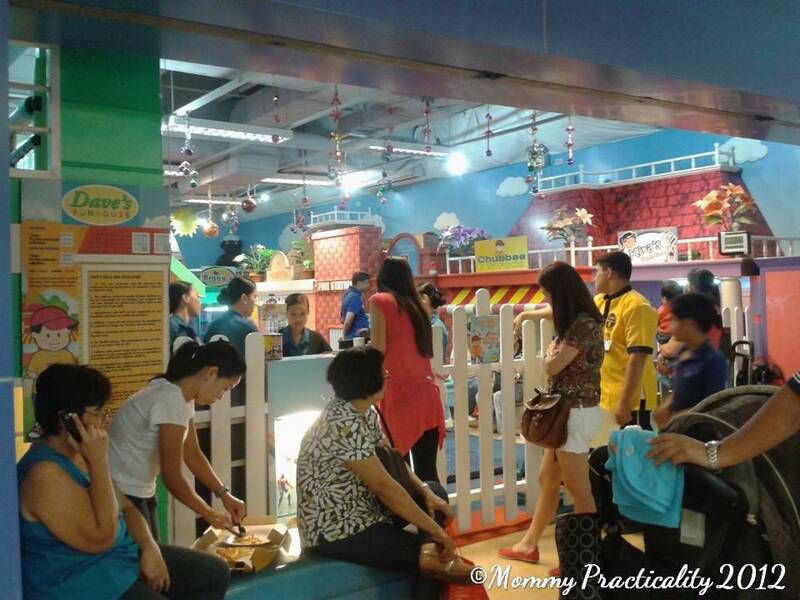 SM Megamall's sale was a huge success, so much that the cashiers' queue was too long for us to endure. 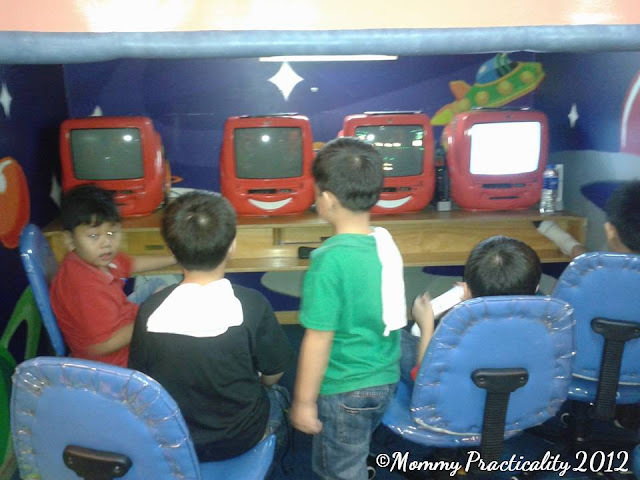 We did not pursue our “salescapade” anymore, so from SM Megamall Building B, we walked back to Building A, where Dave's Fun House is located, to just watch the kids have fun. It gave me time to observe the efficiency of the staff of this play area, as well as the different activities they have. 1. Has activities for toddler to bigger kids (Boys/Girls). - For toddlers, they have the following: big toys, ball pit, push cars and a slide. For ages 4 - 7, they have the bigger slide and a number of occupational dress-up areas. For older kids, like our eldest who's 9 yo, they have the computer games and Wii. 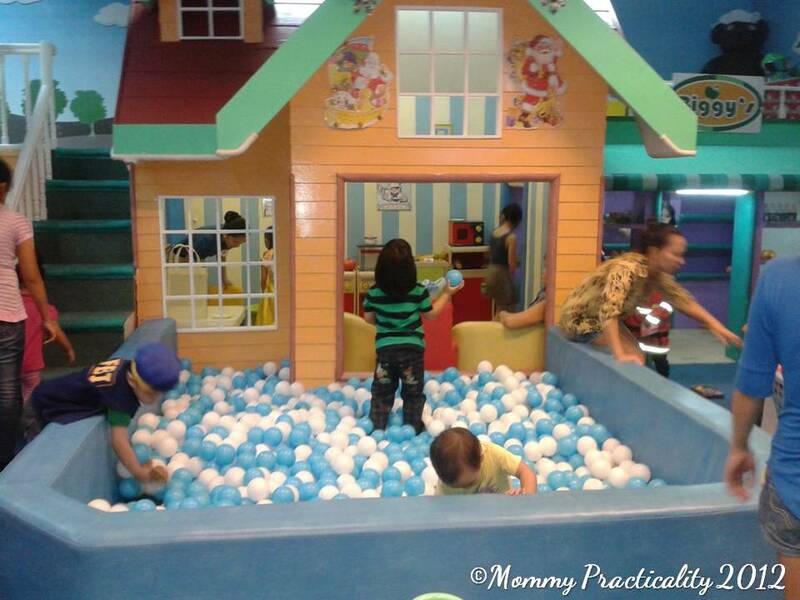 The Ball Pit is perfect for toddlers! 2. Encourages imagination and role playing. One of the nicest things I've seen is the different occupational areas like Fire Station, Classroom, Beauty Parlor and Wet Market, to name a few. Some even have costumes ready for fitting. 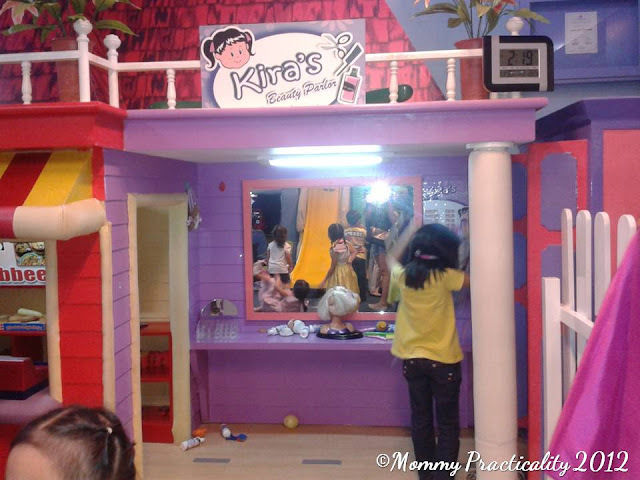 Care for some make-over from this a kiddie beautician? 3. Observes cleanliness. - Children and also guardian may not enter without socks. If you don't have any, they sell by P30 each. 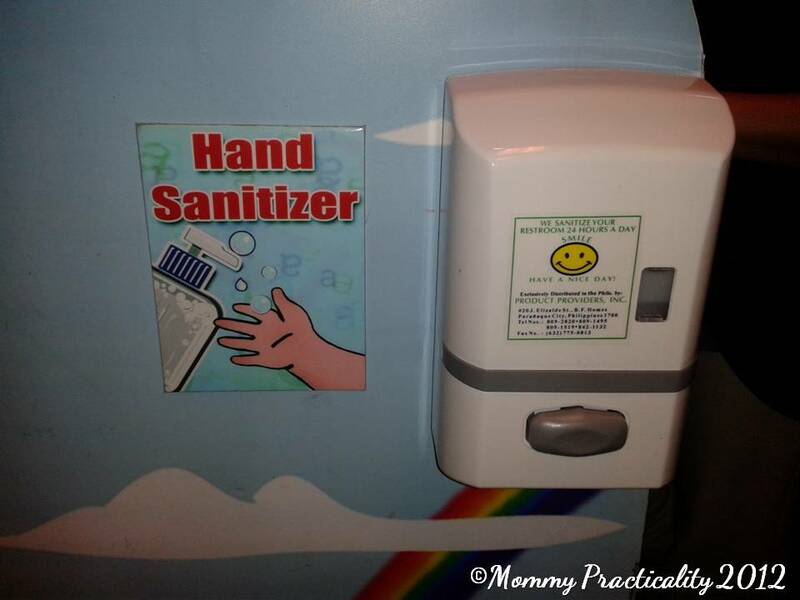 Hand sanitizer dispenser is also available at the cashier's counter. 4. 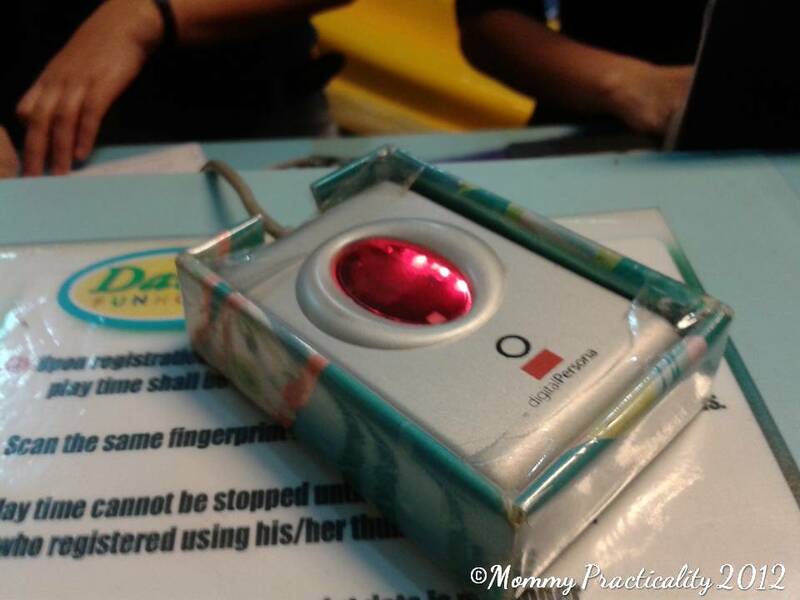 Has a strict child security policy - Before your child enters the Dave’s Fun House, the fetcher's fingerprint (any of the 5) is scanned 5 times. Only the registered fetcher has the authority to pick up the children. Your contact number is also registered for security. 5. 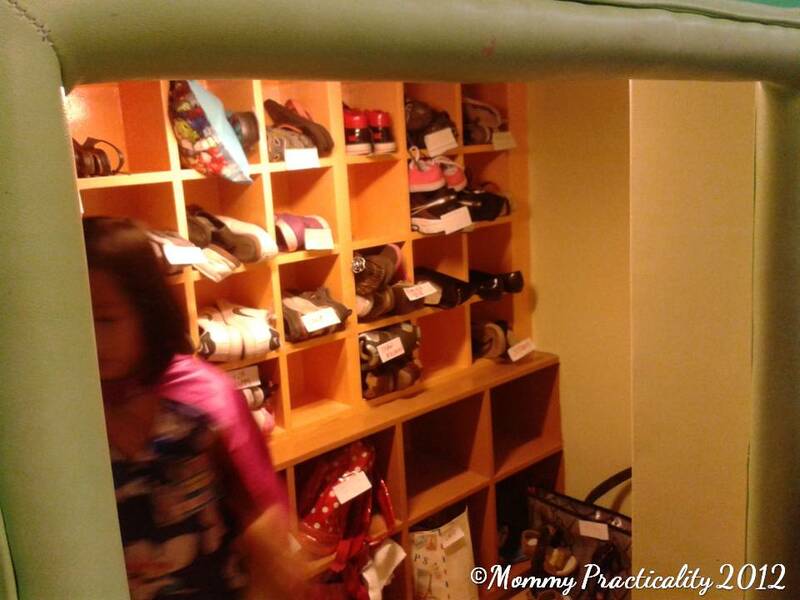 Shoes/bag area are organized - Shoes and bags are also roomed in a secured area and labeled with the children's name. 6. 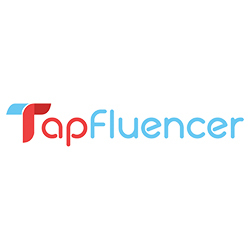 Has a reasonably-priced play rates - With an efficient staff and existence of items #1 - #5 above, I would say their rates are practically reasonable. 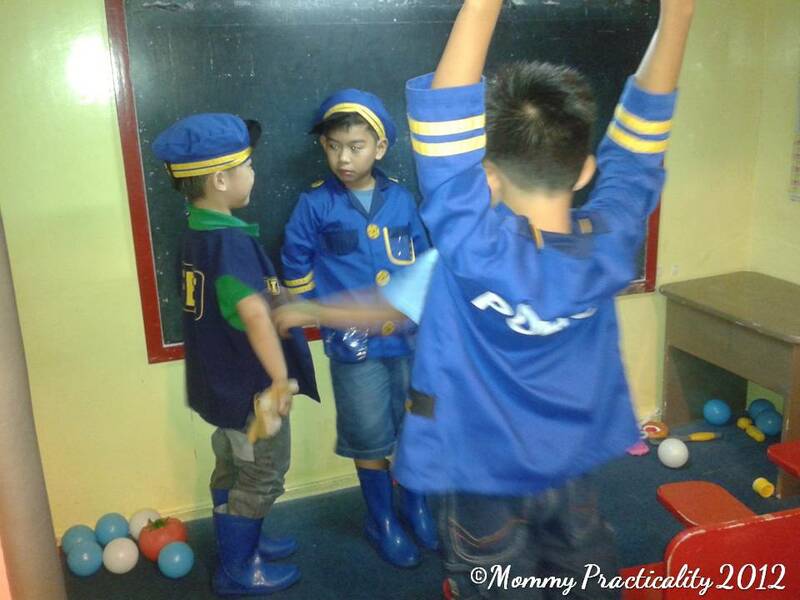 Its play area has regards to the children's motor, intellectual, social and emotional development with the kind of play environment and variety of activities they have. Overall, we are satisfied with the kind of service their staff has. The security of your child is an important aspect to look at, which passed my standards. Their choice of toys and concept of play for children of all ages is one of the winning points they have. This is not our first time here and for each visit, our experience has always been pleasant. My 2 boys having fun all in one place! I was about to comment about being extra careful about leaving kids in play areas like this. Yun pala hitech ang security. 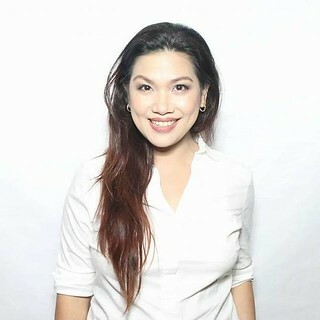 Hi Louise! Henry loves it here. 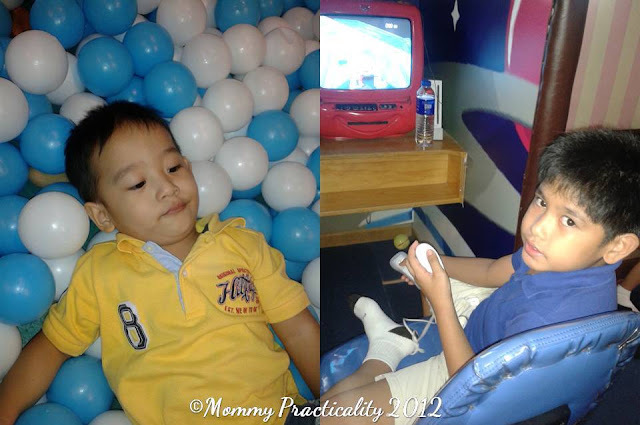 He always ask us to bring him there whenever we go to Megamall. This place looks good, I just don't know if my son would enjoy it here. I love Dave's Fun House. You should try visiting their branch in SM Southmall when you are in the south, sis. It's newer and better than Megamall in my opinion. So cute! It looks like they had a lot of fun! 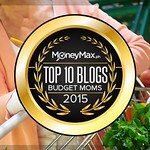 I just found your blog through the December Blog Hop over at Bloggy Moms. 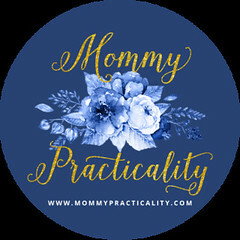 Love your blog, I'm your newest follower! @twitter-126958683:disqus , yes they are strict that even if one of the parents is already there but isn't the one who scanned their fingerprints, they won't let the kids out.. I didn't there's something like that in Megamall! Won't the little ones try to play on the big slide? Do you have a nanny with them while they're there?